Rumors of a Face ID-enabled iPad have been circulating ever since the iPhone X was announced, and with a next generation iPad Pro also rumored to include minimal bezels and Face ID following a report by Bloomberg late last year, it is surely only a matter of time before we see what will surely be the most visually stunning tablet on the market. 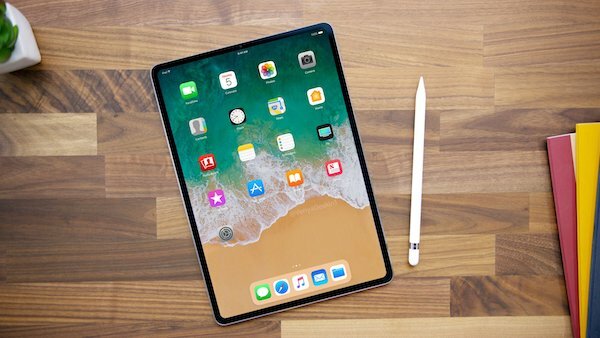 The recent release of iOS 11.3 in its initial beta form may have given us yet more proof that a new iPad is on the horizon, complete with Face ID. 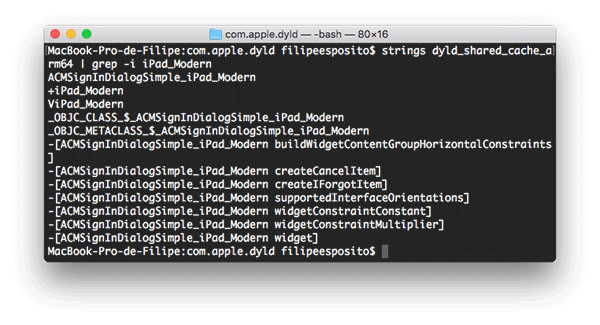 This proof comes from iHelpBR editor Filipe Espósito who discovered references to what iOS 11.3 beta 1 appears to be calling a “Modern iPad” internally. This is notable because during the development of iOS 11, the device that was later called the iPhone X was previously labelled as “Modern iPhone” during the development of the software. If Apple is following a similar pattern, it is not beyond the realms of possibility that we could also be about to see an iPad with Face ID arriving in the not too distant future. Developer Guilherme Rambo, who shot to fame when he started finding iPhone X-related references in the versions of iOS that were meant for the HomePod last year, also reaffirms the suspicions, reminding everyone that the iPhone with Face ID, or “Modern iPhone” would of course lend credence to the suggestion that “Modern iPad” is an iPad with similar functionality. KGI Securities analyst Ming-Chi Kuo has already said that he expects Apple to release an iPad with Face ID built in later this year, although timescales are unknown. The removal of the Home button, just like the iPhone X, will make a huge difference to the look and feel of the new iPad and we cannot wait to see it in the flesh. We are, of course, getting ahead of ourselves but we don’t expect to be disappointed – let’s just put it that way. Until Apple puts Mac OS on an iPad i won’t be buying one. But they will never do that because it will cannibalize their MacBook sales. I don’t think Apple really cares about being a computer company any more. Apple changed its name from Apple Computer, Inc. to Apple Inc. in January 2007. Putting MacOS on their tablet would be an idiotic thing to do. You’ve been told this many times in the past. Get over it and start demanding they put touch screens on their laptops.